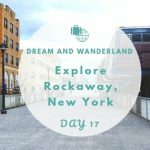 New York City and things to do for a fantastic day! Do you know why I love Go City Cards? I like them because you can do all the “touristy” stuff for less money! 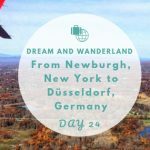 I mean, I am not only a traveler but also a tourist sometimes, especially, when I have only 24 hours in a city like had recently during a stopover in New York City. 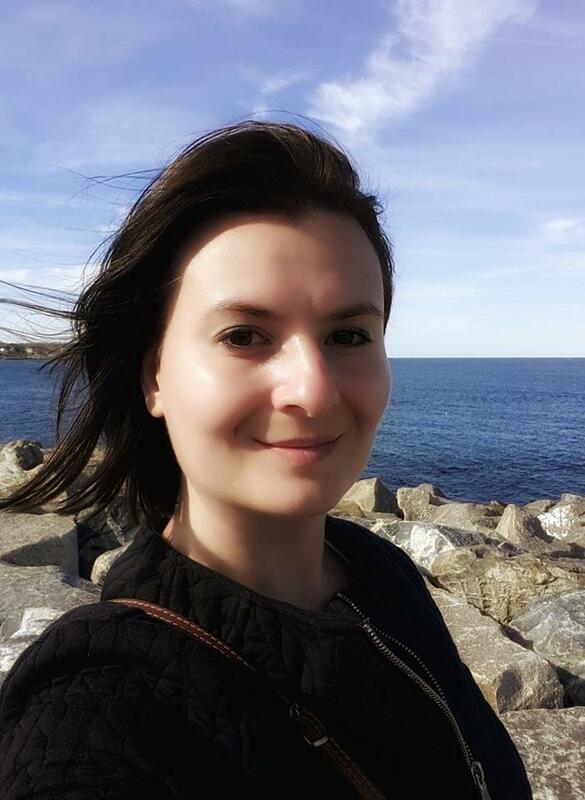 I love slow travel and want to discover a place at my own pace, but sometimes there is not enough time, and I have to set priorities. If I want to do certain things and, ideally, I already know what I want to see and visit, the Go City Card is the perfect solution. The “build your own pass” option in particular! Things to do by using the Go City Card! There are so many things to do in New York City. 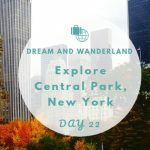 They call it not just for fun “the city which never sleeps.” If you want to visit a few city sights, it is worth to consider to get yourself a Go City Card or the Explorer Pass for NYC. What is the Go City Card? Go City Card is an opportunity to save money, time, and make your stay as enjoyable and convenient as possible. Not only for tourists and travelers, but also for locals who want to discover their city. For over 80 attractions the city pass offers discounts. You can choose 3, 4, 5, 7, 11 sights and pay only one low price. Save up to 50% instead of spending the full amount at the gate, and skip the lines for buying a ticket. Sounds like a great deal? I think this is a fantastic possibility to visit all the locations you want to see! In my opinion, the built your own pass option is the best chance to focus on your favorite sights. Especially, if you do not have a lot of time or already know what you want to see! Additional to the low price and the saved time, it gives you the most flexibility of choices. On the other hand, you cannot change your mind after you bought the pass. Therefore, choose carefully! 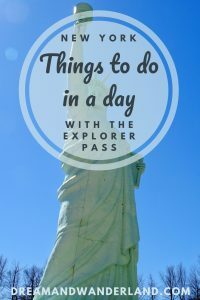 Things to do in New York City in 24 hours! 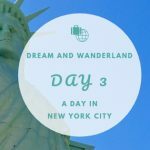 For my day in NYC, I chose three locations which I wanted to see. I built my own pass as I knew that I did not have much time and there were a few things in my head which were on my bucket list for a while. 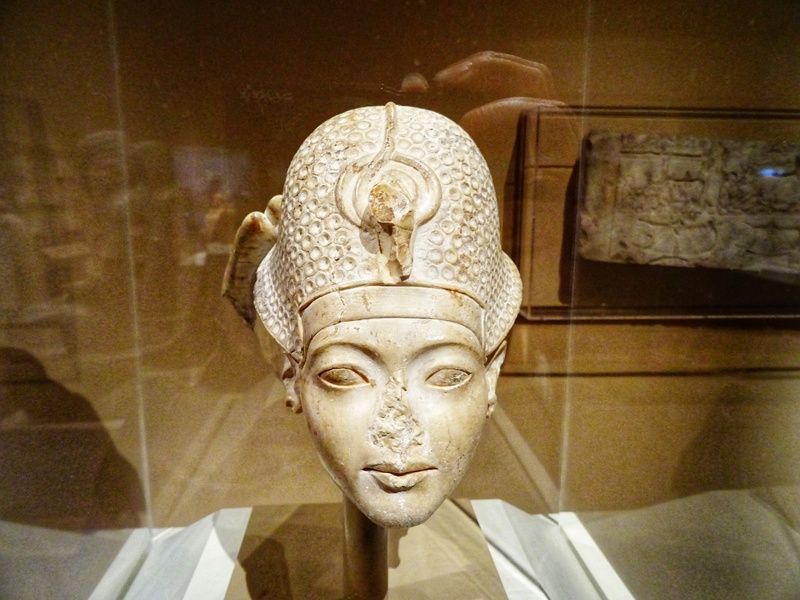 To be honest, The Met Museum of Art is worth to plan an entire day, at least. Quickly, you can spend days there. 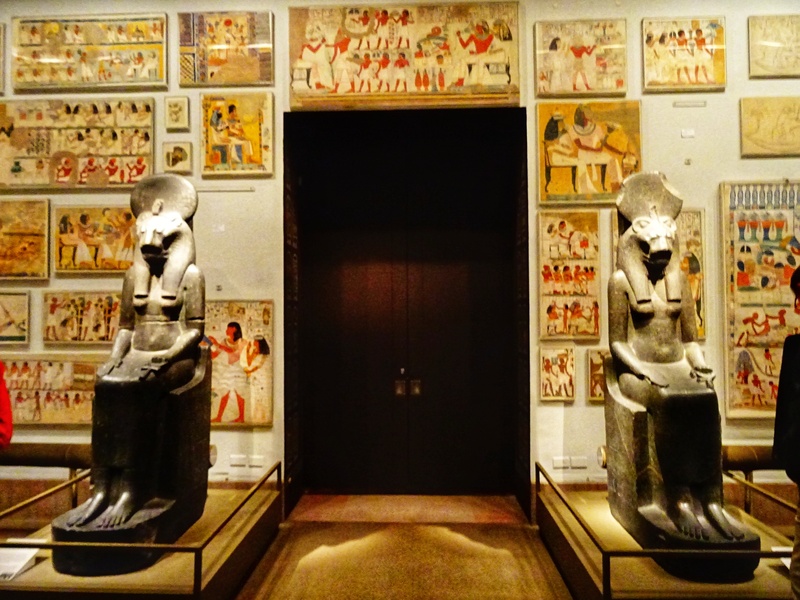 My favorite section, ancient Egypt alone is good for several hours. It is amazing! I always was a fan of the old Egyptians, and I was and still am fascinating in their culture and their architecture. I also had a look at the European architecture section and was pretty happy that I found a replica of the Statue of Liberty. It is a little obsession of mine, to see them all. Did you know that New York City has four of them which are displayed all over the city? At least, as far as I know. But that is a different story! 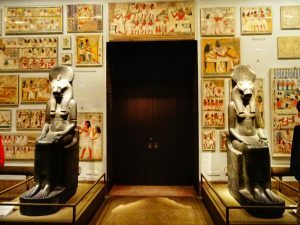 I spent about half a day in these two sections of the Met Museum and had not scratched the surface of all the exhibitions there. Do you have more time than 24 hours? For what are you waiting? Take the chance and explore the museum. Perfect that the Go City Card is valid for 30 days after activating it at the first attraction you visit. It was my second stay in NYC, but I still have not managed to visit the one and only original Statue of Liberty. During my first visit, I took the Staten Island ferry and could see the state from the boat. But I did not visit it. Perfect timing! 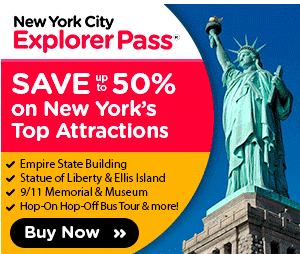 The Go City Card gives you the option to take the tour to the Statue of Liberty and Ellis Island. That was the second choice for my city card. It takes about one or two hours. 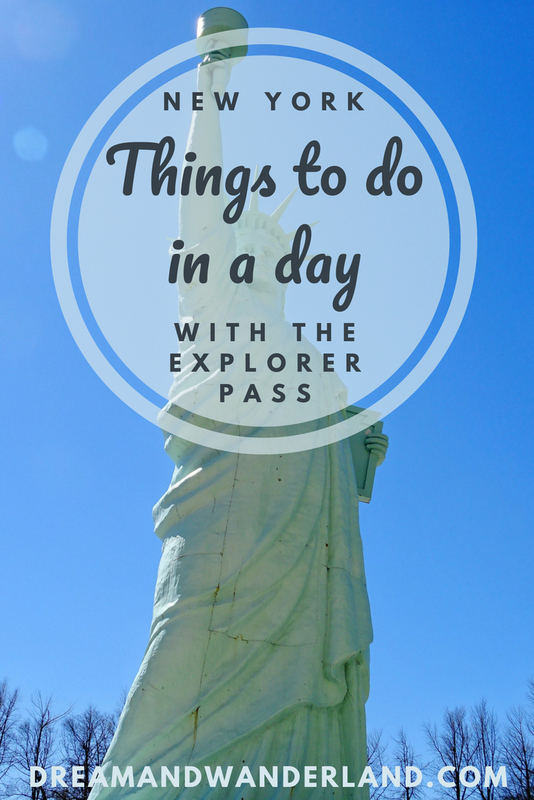 You can explore Liberty Island and have stunning views of Lady Liberty and Downtown Manhattan. Learn more about American immigration history at Ellis Island. The access to the Pedestal and Crown of the Statue of Liberty need to be added to your pass separately and probably booked in advance. Due to limited space, it might be booked several months in advance, so check before if tickets are available. 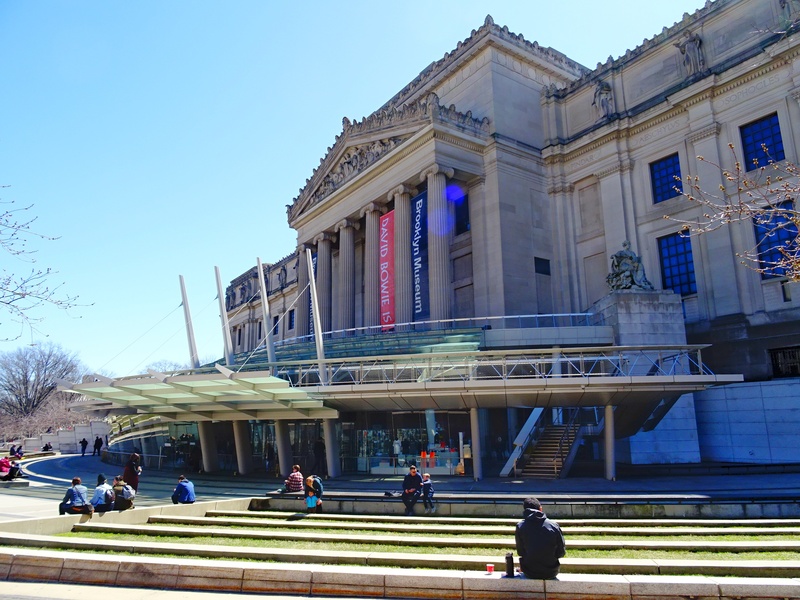 The third attraction I chose was the Brooklyn Museum. Yes, it was a museum day. I usually am not such a museum girl, but as my accommodation was in Brooklyn, it was a logical option to end my day near my suitcase. Unfortunately, I had not enough time for the Botanic Garden. Maybe next time. It seems that I will go back to NYC next year. At least, I found another sister of Lady Liberty at the parking lot behind the Brooklyn Museum. It is crazy how many things you can do in such a short time. 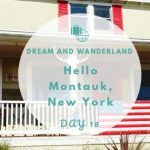 I arrived in my accommodation in Brooklyn around midnight, explored three top attractions of New York City, and continued my journey to New Orleans in the evening. It felt like a vacation in the vacation. Did you try the Go City Card yet? What do you think about it? I’ve been to New York several times and didn’t know about the Go City Card. I’m planning to visit again this year so will definitely pick one up. NYC can be expensive and the card sounds like great value! 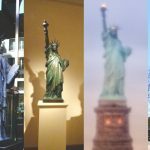 How did I not know about all the little Lady Liberties? I would have loved to check some of these off when I was there. I have never used a city card in NYC, great tip! New York is an amazing city! So much to do, it is impossible to see everything in one day. So this is a perfect way to squeeze in all of the top sites if you only have 24 hours to do it. Thanks for the tips! NYC is my dream destination and I’ve always wanted to visit it, Pia. These are some great suggestions and things to do when there. 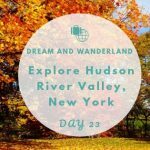 How many days would be enough to explore all of the highlights NYC has to offer? Great idea to use the Go City Card. As a local I’ve never used it but it looks great. 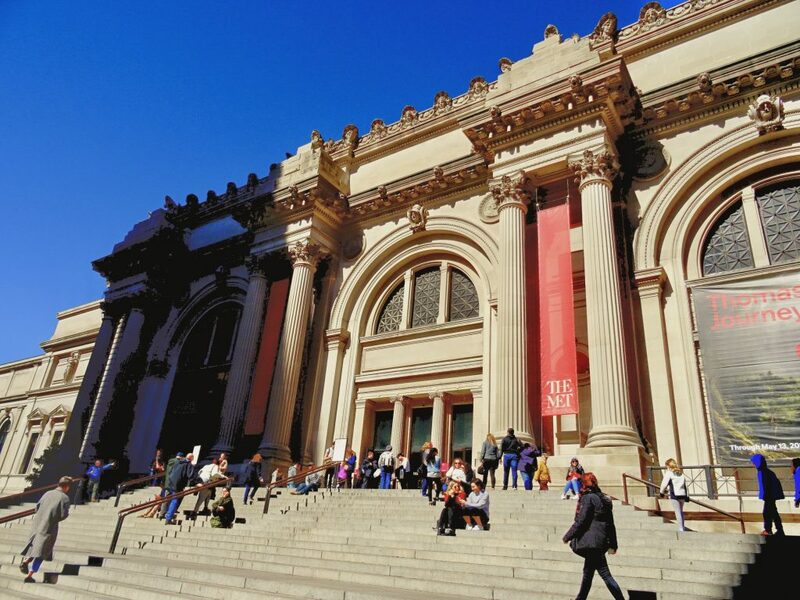 Love all these activities, especially the MET and the Brooklyn Museum. Hey Kelly, same here with me and my hometown. I know there is a city pass, too, but I barely use it. But even as a local it is sometimes a good idea to look out for a kind of city pass. You can get some pretty cool deals no matter if you are a local or visitor. Hi Harmony, then the Explorer/ Go City Card is the right thing for you. The savings are awesome! I hadn’t heard of the Go City Card before, but that sounds perfect when you’re in town for a short time. New York has been on my list for so long, and although it is not very far away – just a 6 hours flight – I have never made it there before. Next year will be dedicated to Southeast Asia, but after that New York has to be on the agenda! 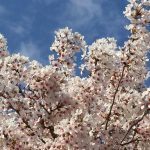 Hi Magdalena, New York has indeed so much to offer, no matter when, of in Spring, Summer or during Christmas time… There is a lot do and even more if you use the Go City Card.